Hello everyone! 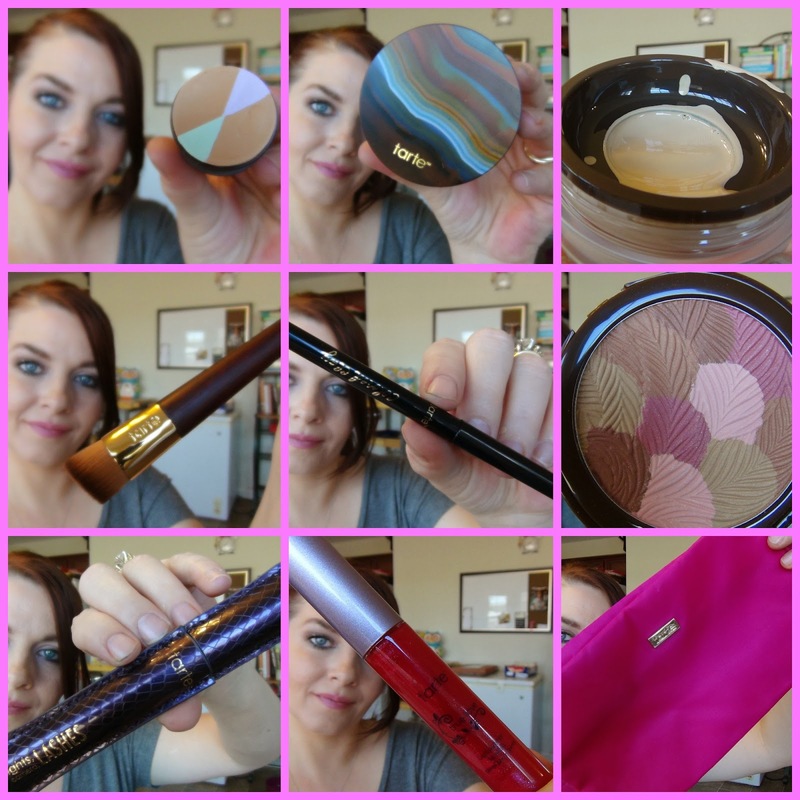 Today is Makeup Monday and I am back with the Tart Amazonian Color Clay Collection to show you. This was a early birthday gift from my mom ( who also blogs ) and I had to go through it all and check it out! If you want to see what's in the collection, enjoy the vlog below! Have you tried anything from this collection!? Let me know!